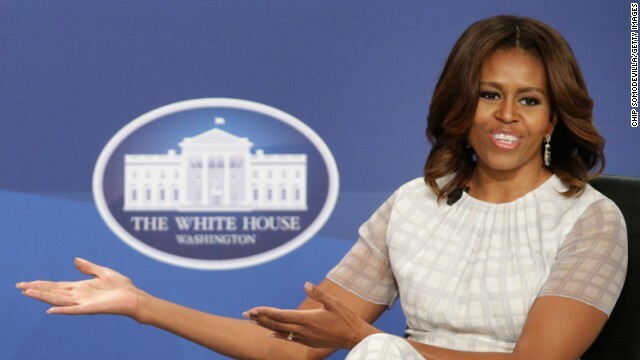 (CNN) - First lady Michelle Obama called the number of homeless veterans “a stain on our nation’s soul,” urging local officials to continuing working to fight the problem. 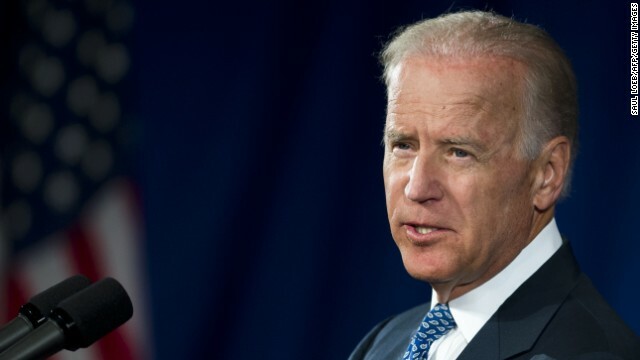 (CNN) - Vice President Joe Biden said the United States needs to "get to the bottom" of the problems rocking the Department of Veterans Affairs at a Memorial Day event Monday. VA Secretary Eric Shinseki and the Obama administration have come under fire over reports of excessively long waits for medical care for veterans coming home from Iraq and Afghanistan. 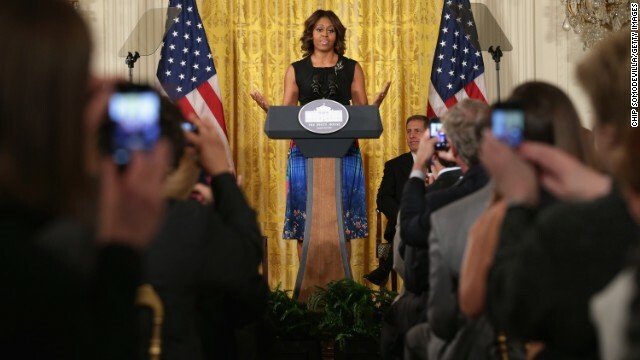 (CNN) - Be wary of every microphone. That was Vice President Joe Biden's advice Monday to a crowd at the kickoff for the Road 2 Recovery Memorial Challenge - where 200 cyclists, including injured veterans, ride 325 miles from Washington to Virginia Beach. 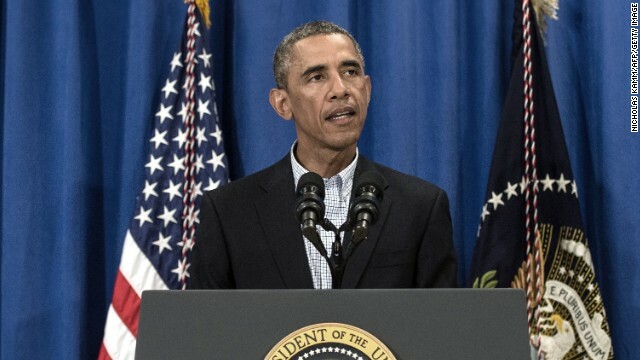 (CNN) - President Barack Obama alluded to the growing scandal unfolding within the Veteran Affairs Department in his weekly address, acknowledging the agency's crippling shortfalls in providing health care. "In recent weeks, we’ve seen again how much more our nation has to do to make sure all our veterans get the care they deserve," he said in a White House video released Saturday that coincided with the Memorial Day weekend. 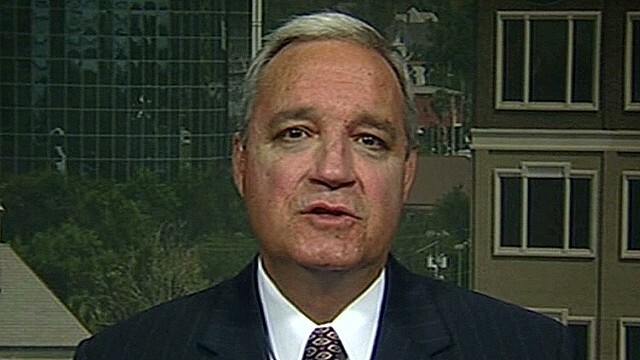 (CNN) - Former Veterans Affairs chief Jim Nicholson said President Barack Obama is "not taking responsibility" for the ongoing scandal that has rocked the agency under his administration's watch. In an interview on Friday with CNN's Wolf Blitzer, Nicholson also hit back at Obama’s sharp criticism of his tenure leading the VA, calling into question the former senator’s commitment to the cause when he severed on the Veterans Affairs Committee. "He was on the committee but he never showed up," Nicholson said, appearing on "The Situation Room." 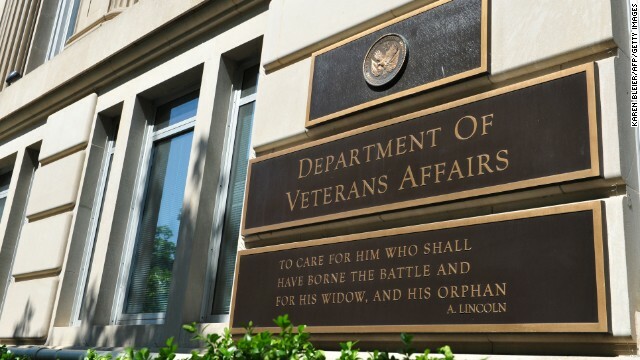 (CNN) - The chairman of the House Veterans Affairs Committee is calling on the Obama administration to permit veterans waiting for care at VA hospitals to seek treatment outside that system, if they want.